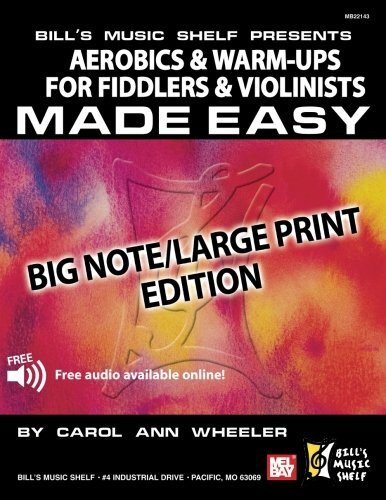 9780786682850 | Mel Bay Pubns, December 20, 2010, cover price $17.99 | About this edition: Aerobics &Warm-Ups for Fiddlers & Violinists is not for the sophisticated violinist with years of classical training. 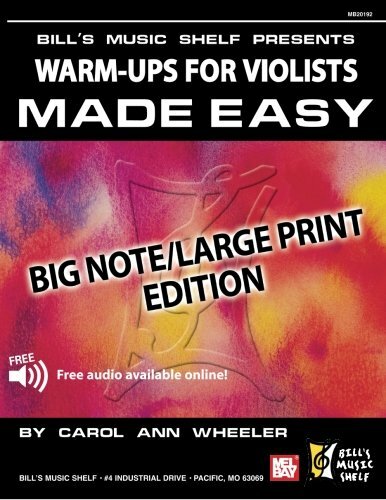 9780786668359 | Mel Bay Pubns, December 20, 2010, cover price $12.99 | About this edition: Warm-ups For the Violist is an adaptation of Warm-ups For the Violinist. 9780201142235, titled "Introduction to Expert Systems" | Addison-Wesley, April 1, 1986, cover price $24.33 | also contains Introduction to Expert Systems | About this edition: In May 1997, IBM's Deeper Blue defeated the world chess champion Gary Kasparov, showing that an artificial intelligence system can outplay even the most skilled of human experts. 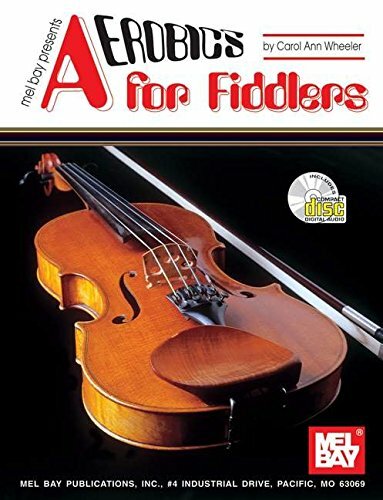 9780786666379 | Pap/com edition (Mel Bay Pubns, March 1, 2005), cover price $22.95 | About this edition: This collection will fill the need for those fiddlers who are searching for a better understanding of fiddle styles. 9780071199537, titled "Adolescence" | 9 edition (McGraw-Hill, July 1, 2002), cover price $5.40 | also contains Adolescence | About this edition: "More students learn from John Santrock's Adolescence than from any other text in this field. 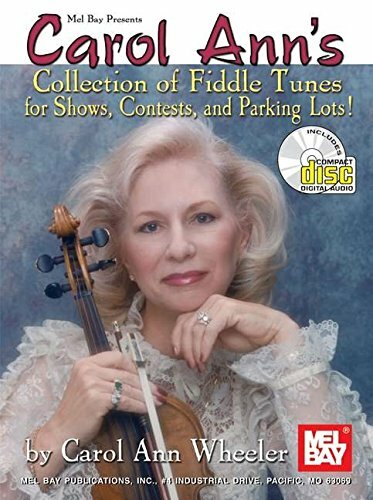 9780786667932 | Pap/com edition (Mel Bay Pubns, March 10, 2003), cover price $17.99 | About this edition: A fast and fun way to get in shape and stay in shape on your fiddle. 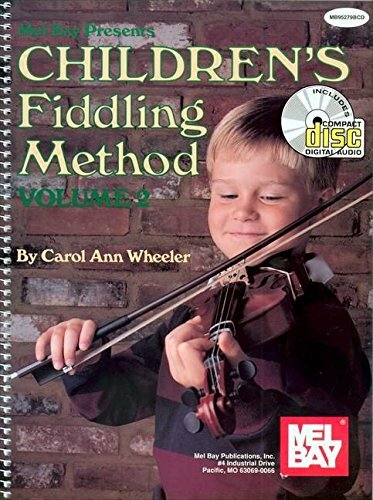 9780786664849 | Pap/com edition (Mel Bay Pubns, June 6, 2002), cover price $24.99 | About this edition: This volume builds on the techniques explained in Children's Fiddling Method Volume 1. 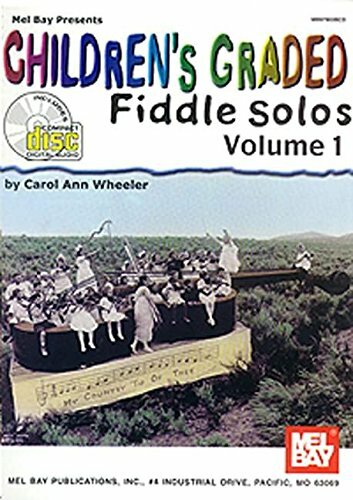 9780786641024 | Spi pap/co edition (Mel Bay Pubns, August 30, 2001), cover price $22.99 | About this edition: This book of fiddle solos is a companion to Children's Fiddling Method Volume 1. 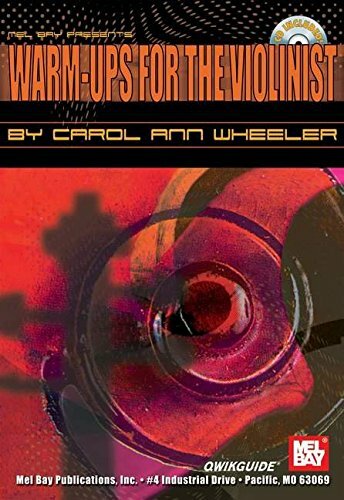 9780786653225 | Pap/com edition (Mel Bay Pubns, April 1, 2000), cover price $7.95 | About this edition: As both a championship fiddler and superb teacher, Carol Ann Wheeler shares her remarkably successful warm-up routine in this handy 5 1/2x 8 QWIKGUIDE lesson book.